George Reid became Australia’s fourth prime minister when the Free Trade Party formed an alliance with the Protectionist Party, removing the minority Watson Labor Government from office. 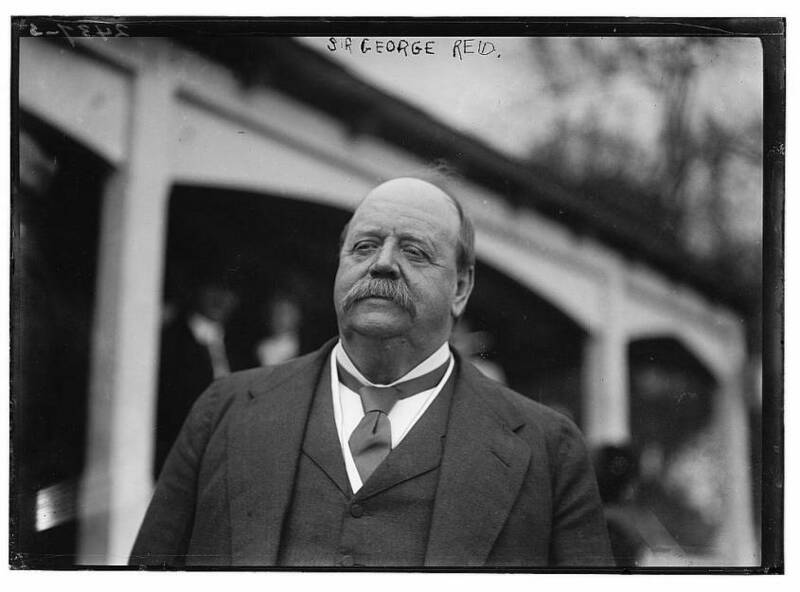 George Reid was often defined by his perceived shortcomings. His physical appearance and array of eccentricities made him a gift to cartoonists and satirists. Reid was more than a colourful and popular political figure, he was a gifted platform speaker and astute politician and made important contributions in the early days of Australia's federation. After coming to Australia as a young child from Scotland, Reid was educated in Melbourne and Sydney. He secured a position in the New South Wales Treasury and in 1878, aged only 33, had risen to be head of the Attorney-General’s Department. In 1879 he was admitted to the New South Wales Bar and the following year won the seat of East Sydney and entered the colonial parliament. Reid became Premier of New South Wales in 1894, replacing Sir Henry Parkes. Arguably the greatest achievement of Reid’s short period as prime minister was the passage of the Conciliation and Arbitration Act, which had earlier brought down the Deakin and Watson governments. Reid continued as Leader of the Opposition for a number of years and, in response to the increasing dominance of Labor, reshaped his party as the Anti-Socialists, moving away from its Free Trade origins. 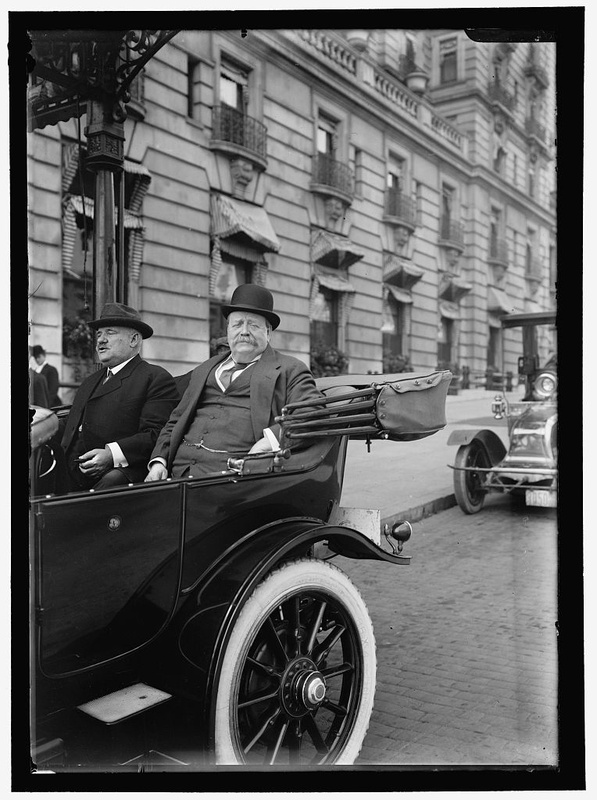 In 1908 Reid retired from parliament, prompting the Fusion of the Anti-Socialists and the Protectionists. In 1909 Reid was appointed as Australia's first High Commissioner to London. Captain William Creswell is appointed to a new position of Naval Officer Commanding the Commonwealth Naval Forces on 25 February 1904. Reid is open to the idea of an Australian Navy and this appointment provides an opportunity to push for such a force. The Commonwealth Conciliation and Arbitration Act finally passes on 15 December 1904. It establishes the Court of Conciliation and Arbitration which becomes one of the key institutions in the Australian industrial relations system. Prime Minister Reid lends his support to moves to establish Empire Day, during a Premiers Conference in early 1905. Empire Day is celebrated in Australia until the late 1950s. George Reid operated in a ‘three elevens’ Parliament, with a majority that was too small to be workable. Deakin’s Protectionist Party had split, with four members joining the Reid ministry, although ominously this did not include Deakin who sat on the cross benches, while the remainder supported the Labor Opposition. Only two weeks after Parliament began sitting, Watson moved a motion of no confidence in the government. The debate dragged on for fifteen days and the government narrowly won with a margin of 37 to 35. The inevitable combination of Deakin moving from his position of neutrality, and the subsequent shifting in numbers, soon spelt the end of the Reid's term as prime minister. 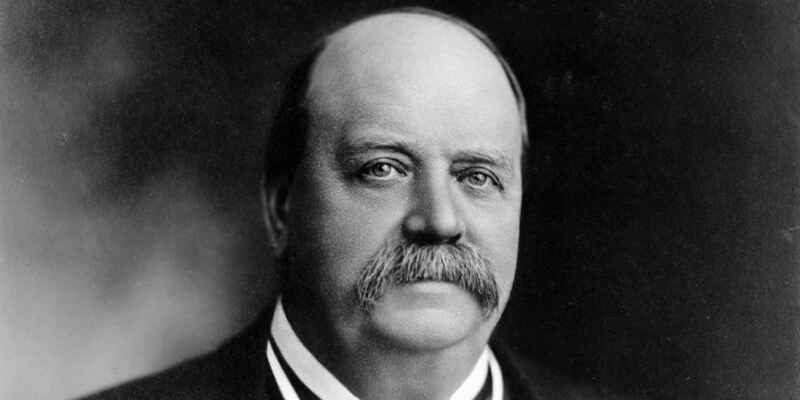 George Reid, as the former leader of the Free Trade Party in New South Wales, already had an established power base when the Commonwealth Parliament came into existence. The arrival of the Commonwealth both complicated and somewhat weakened his position in the party. Reid now had to advocate national Free Trade policies, and this presented difficulties, with some of the states having had to compromise on tariff barriers. There were now national issues that crossed party lines and members changed their support depending on which party leader they preferred. Barton’s Protectionist Party had also taken some of the middle political ground from the Free Traders and the Labor Party was also bolstered in the Commonwealth Parliament by the arrival of a number of talented members from other states such as Queensland. 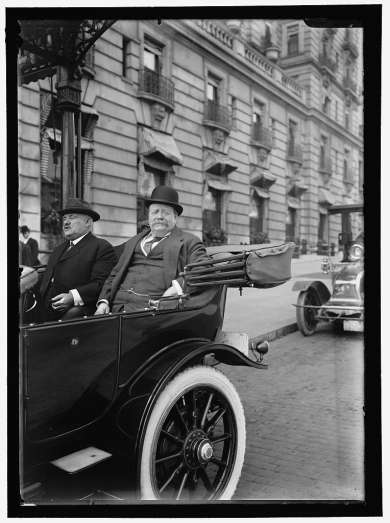 Papers of George Houstoun Reid, 1880-1920. Papers of George Houstoun Reid, 1855-1989. Even during his period in New South Wales politics, Reid had increasingly warned that the Labor Party was going to be a significant threat to his Free Trade and liberal philosophy, not only with what he viewed as their attacks on private enterprise, but also with their organisational ability. The People’s Reform League in New South Wales financed Reid’s anti-socialist federal election campaigns against Labor. The league consisted of pastoralists, wool producers, importers, tea merchants, factory owners, the Pastoralists’ Review editor and the manager of the state’s largest industrial facility, Mort’s Dock. Reid’s campaign was also taken up with vigour by the Australian Women’s National League in Victoria. They argued Labor would abolish the throne, as well as weaken the institutions of religion and marriage.